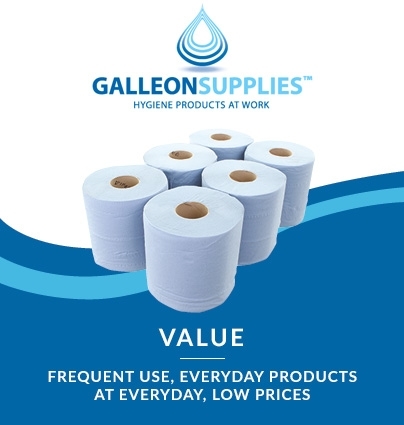 Blue paper hand towels are a cost-effective way of making your washroom efficient and environmentally friendly. 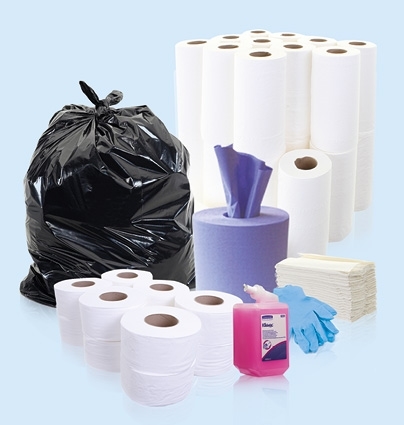 Our paper hand towels come in various quantities, reaching over 4,000 sheets per case. 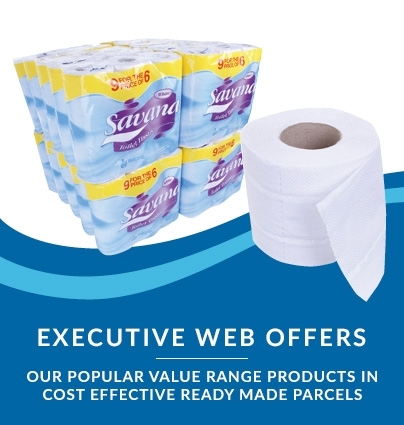 While bulk blue paper hand towels are often preferred for bigger businesses, we also supply smaller amounts to cater for all our customers’ needs. Our blue paper towels are made from recycled materials making them eco-friendly. 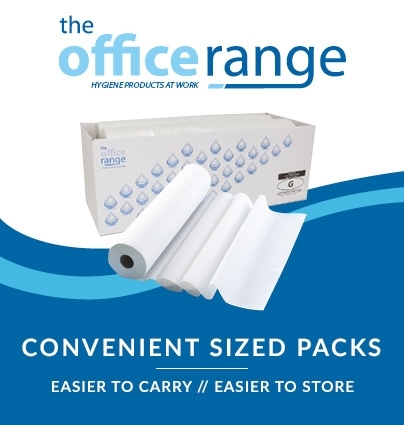 This is great for businesses that are looking to minimise their environmental footprint. With a competitive cost-per-sheet ratio, our paper hand towels are an economical option for busy washrooms. These products are also available in a number of textures and designs. The C-fold is convenient for quick use as one towel will always be left hanging from the dispenser. The V-fold and interleaved designs offer a similar benefit as only one towel can be dispensed at a time. This reduces the chance of over-usage, ensuring you get the most out of the product. We also offer a host of alternative paper hand towels to suit your needs. 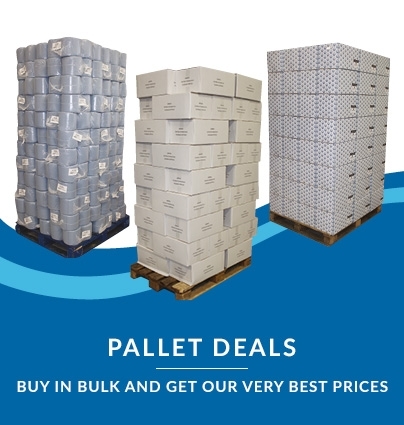 You can browse through these products as well as our blue paper towels.